Food safety is pretty high on everyone's list of "things to be aware of", especially in light of the food recalls and poisoning scares that seem to happen all too often. But believe it or not, the ones you hear about on the TV news aren't the most common — a good deal of food poisoning is caused by improper food handling in home kitchens. 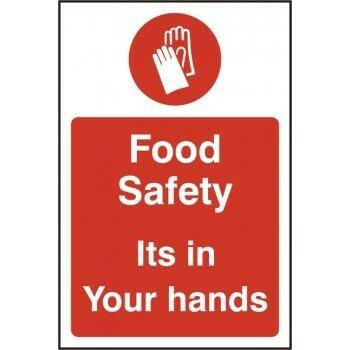 Being aware of food safety in your own home — things like proper refrigeration and preventing cross-contamination — is the best way to keep food-borne illness at bay. Buy cold food last; get it home fast. Never choose packages that are torn or leaking. Don't buy foods past "sell-by" or expiration dates. Put raw meat and poultry into a plastic bag so meat juices won't cross–contaminate cooked foods or those eaten raw, such as vegetables or fruit. When loading the car in warm weather, keep perishable items inside the air-conditioned car, not in the boot. Unload perishable foods from the car first and immediately refrigerate them. 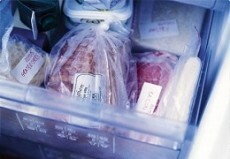 Place securely wrapped packages of raw meat, poultry, or fish in the meat drawer or coldest section of your refrigerator. Check the temperature of your refrigerator with an appliance thermometer. To slow bacterial growth, the refrigerator should be at 4°C and the freezer at -18°C. 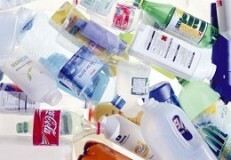 Don't cross–contaminate. Keep raw meat, poultry, fish, and their juices away from other food. After cutting raw meats, wash hands, cutting board, knife, and counter tops with hot soapy water. Cook ground poultry to 165°F. 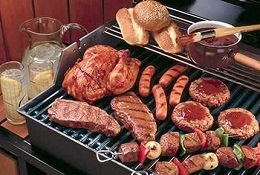 Beef, veal and lamb steaks, roasts, and chops may be cooked to 145°–170°F. Cook all cuts of fresh pork to 160°F. Cook fish until it flakes easily with fork. Never leave food out over 2 hours. (1 hour in temperature above 32°C.) 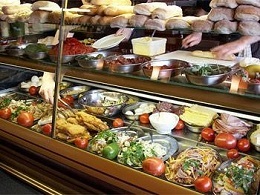 Bacteria that cause foodborne illness grow rapidly at room temperature. Keep hot food hot! Cold food cold! Carry perishable picnic foods in a cooler with a cold pack or ice. Set the cooler in the shade and open the lid as little as possible. No food lasts forever, however well it is stored. 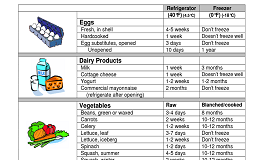 Most pre-packed foods carry either a "use-by" or a "best before" date. 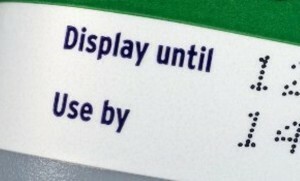 "Use-by" dates appear on foods that go off quite quickly. It can be dangerous to eat foods past this date. "Best before" dates are for foods with a longer life. They show how long the food will be at its best quality. Food may look and smell fine even after its use-by date, but that doesn't mean it's safe to eat. It could still be contaminated. Keep raw meat and fish separate from ready-to-eat foods in separate bags. If you use re-useable bags, keep one or two just for use with raw meat and fish and don't use the same bags for ready-to-eat foods. 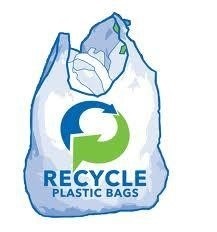 Re-useable bags (and single-use carrier bags) should be disposed of if there are spillages of raw meat juices. Since product dates aren’t a guide for safe use of a product, consult our chart and follow these tips. Picnics and barbecues can be lots of fun, however you can't be too careful when handling and packaging food for cooking and eating outdoors. Summer heat increases the chance of bacterial growth in foods, and bacteria are more likely to grow in foods that are high in protein and moisture — meats, poultry, seafood, dairy products and egg dishes. 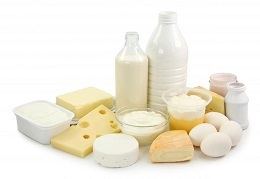 Many different types of bacteria can grow on animal products. It’s important to safely handle and store all types of meat. 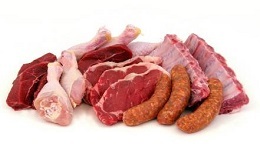 However, many people find it confusing that different types of meat have different handling rules. Generally, seafood is very safe to eat, however seafood is more perishable then many food items, and the consumer must pay a little more attention to its careful handling. 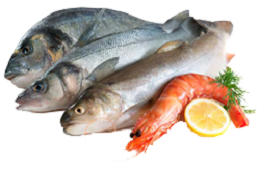 Raw or undercooked seafood can be unsafe due to viruses, bacteria or parasites. The chilled food industry in the UK is the most advanced in the world. There are over 12,000 different chilled prepared foods on the market including chilled prepared fruit and vegetables, salads, soups, sandwiches, pizzas, ready meals and desserts, chilled prepared foods, chilled prepared foods are ready to eat, ready to reheat or ready to cook.